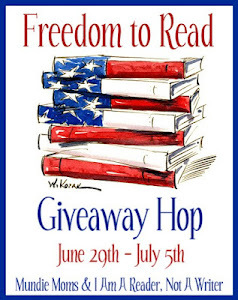 Welcome to the Freedom To Read Giveaway Hop hosted by Kathy of I Am A Reader, Not A Writer and Mundie Moms. 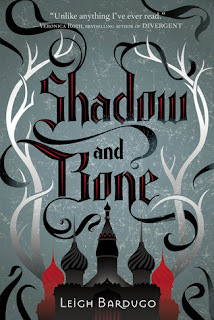 There are over 200 blogs hosting a giveaway.That's a huge hop! This hop runs from June 29th to July 5th. We are giving away one ARC of Shadow and Bone by Leigh Bardugo. Our contest is open internationally. Find the complete listing of the participating blogs here. Thank you for being part of this giveaway hop, and for your immense generosity. Have a wonderful summer and let freedom ring!